Browse: Home / mmLoader is a stable library for loading PE module bypassing windows PE loader. 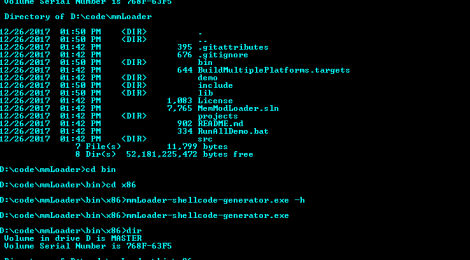 mmLoader is used for loading dll module from memory directly. It can bypass the windows system PE loader and load module into process address space. Also it will process all the import tables and reloaction table. Just include the source files inyo your projects. Build the projects and collect the static library file, then add reference to it in your projects. 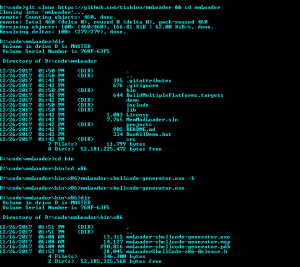 ← Chiron is an IPv6 Security Assessment Framework.